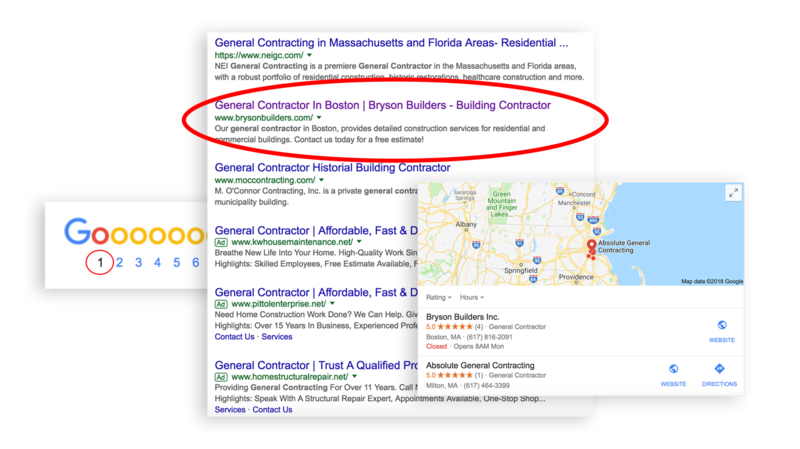 Do you want your business to be shown in search engines? SEO (search engine optimization) is imperative to any business that works on the web, and very often, people don’t understand it should be incorporated with the website design process. It is the process of optimizing your website to get organic, or un-paid, traffic from the search engine results page and to make your content more visible and interpretable to search engines and more important to users. In order to do this, search engines will scan, or crawl, different websites to better understand what the site is about. We are here to help you improve your visibility, revenue, and reputation. We will seek your current rankings, and find better ways to improve it whether it be on Google, Bing, Yahoo or any other search engine. Keyword research is the first step in the SEO process. It is one of the most critical, valuable, and high return activities in the search marketing field when trying to get noticed. Before you can create content, you should know what words you want to be ranked for. 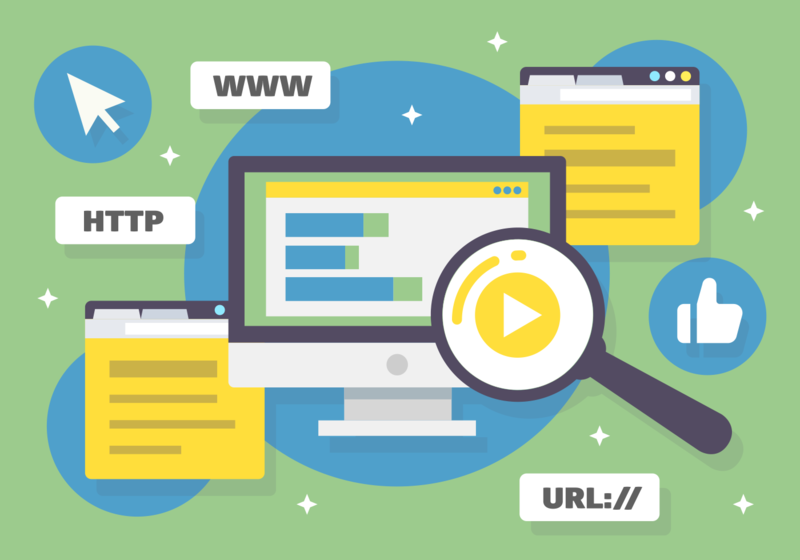 The goal of on-site optimization is to make it easy for both viewers and search engines to understand what the webpage is about and also identify whats relevant and what’s not. The purpose of it is to have your page ranked high amongst your competitors. Content creation is any information created that lives on the web, that includes blog posts, pages, articles, videos, links, etc. It is very important to understand the value of SEO friendly content. This can make or break your website and ranking. By using a tool like Google Analytics, it allows you to monitor your website’s traffic. You can see which keywords leads to visits and you can also see what pages are being visited, etc. Putting in the work is one thing, but the results are what really matters! Get your website on a search engine now! Customer reviews and leads are a great way to show results and to show that strategies are working! We will get your website ranked high on search engines such as Google, Bing and Yahoo. Our job is to get people to find you, and get your business as much exposure, revenue and visibility possible. 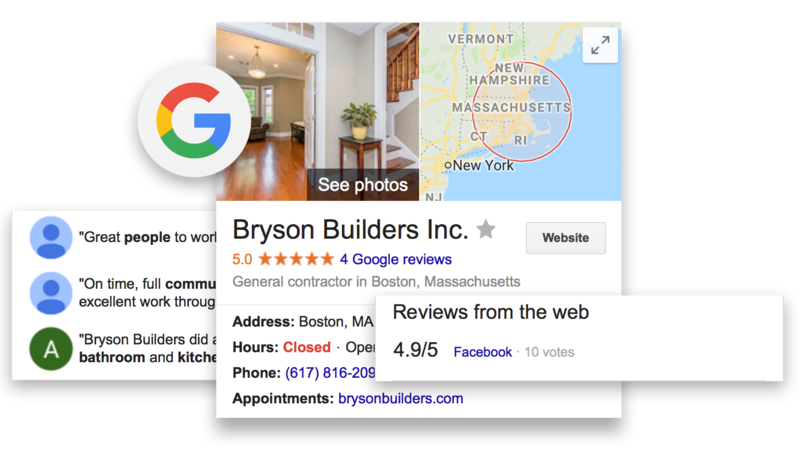 Success story: After working with Bryson Builders, We have worked hard to get their company ranked number one on Google places and also listed on the first page of Google. We have also been able to generate leads to their website as well as their social media! This can be your company! Get high rankings on the web today!